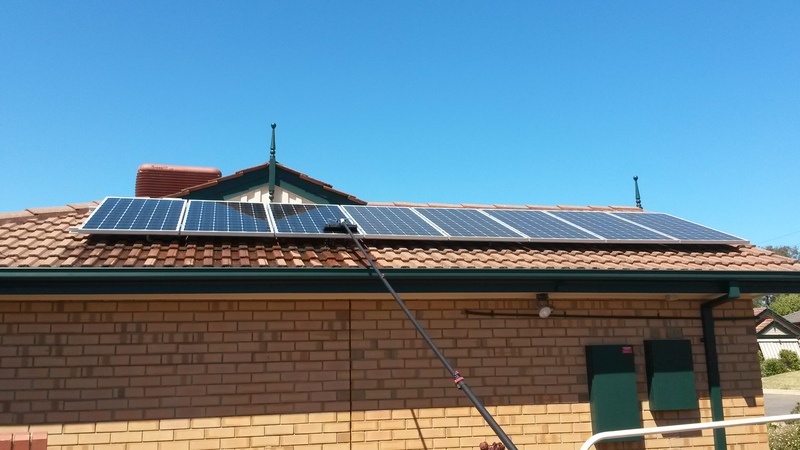 Welcome to Adelaide Solar Panel Cleaning! 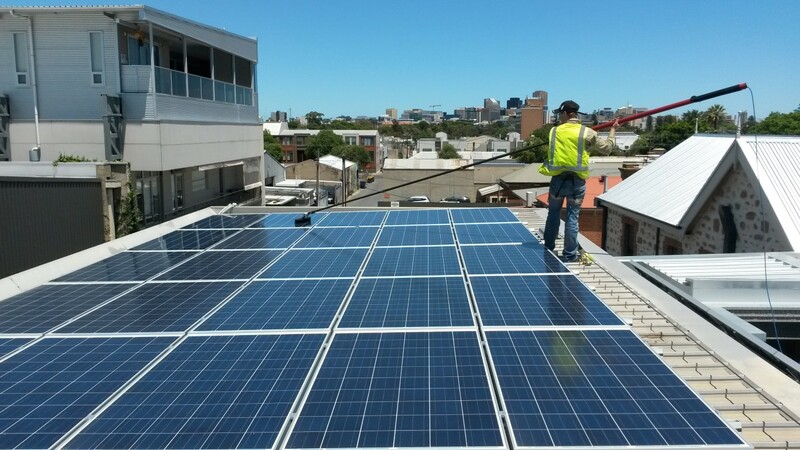 Our solar panel cleaning and maintenance Company consists of an expert team of dedicated professionals in Adelaide that offers solar panel service in Adelaide. Our team can help you ensure that your solar panels are always clean and well maintained so you can get the maximum efficiency from your solar system. 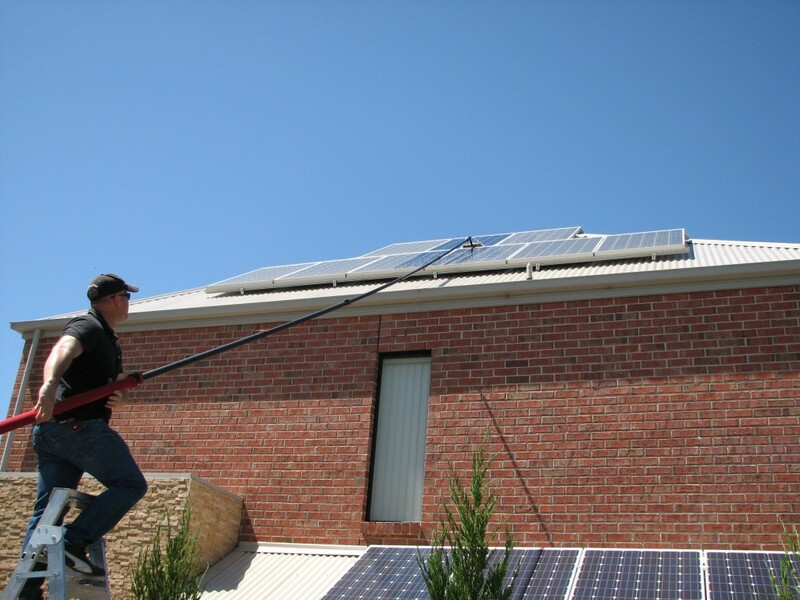 Why Do You Need Adelaide Solar Panel Cleaning ? Dirty and dust covered solar panels will only be able to utilize half of the sunlight that they will be exposed to. Regular solar panel system check can not only help you improve the efficiency of your solar system but will also improve its life span. We work with solar panels installed for industrial, commercial and domestic utilization. 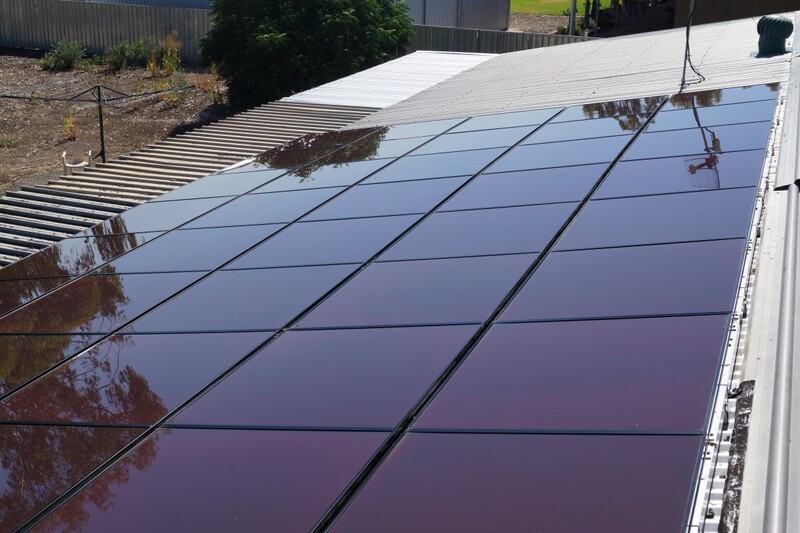 Our team includes highly experienced, well equipped and knowledgeable experts who work with the latest technology and tools to deliver exceptional solar panel maintenance and cleaning services in Adelaide. We help our clients get the most out of their investment so they can continue enjoying this clean, green energy alternative system for years to come. 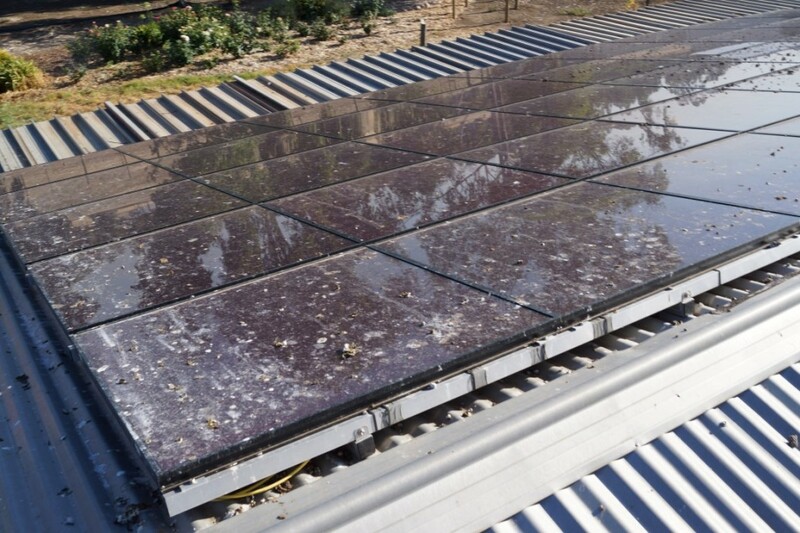 Solar panels can get dirty very quickly from dirt, dust, pollen, tree and bird droppings, pollution and traffic staining since they are exposed to natural elements. According to the research studies conducted by SEPA Solar Electric Power Association and various other organizations, regular solar panel cleaning and maintenance can actually improve the efficiency of your solar panels by up to 30%. With this massive increase in efficiency, your solar panels will operate more cost effectively. It goes without saying that homeowners should therefore seriously consider regular solar panel service. we provide clients with a full report along with recommendations about their solar system. be completely safe and chemical free to ensure that your rainwater storage tanks will not be harmed.